TV documentaries, excited Brits and Royal announcements must only mean one thing… you’ve guessed it! The fairy tale wedding of the year is just around the corner and it’s the event that everyone is talking about. If you’re going to a wedding yourself or even planning your own wedding, The Liberty has it covered to give you some inspiration for the big day. 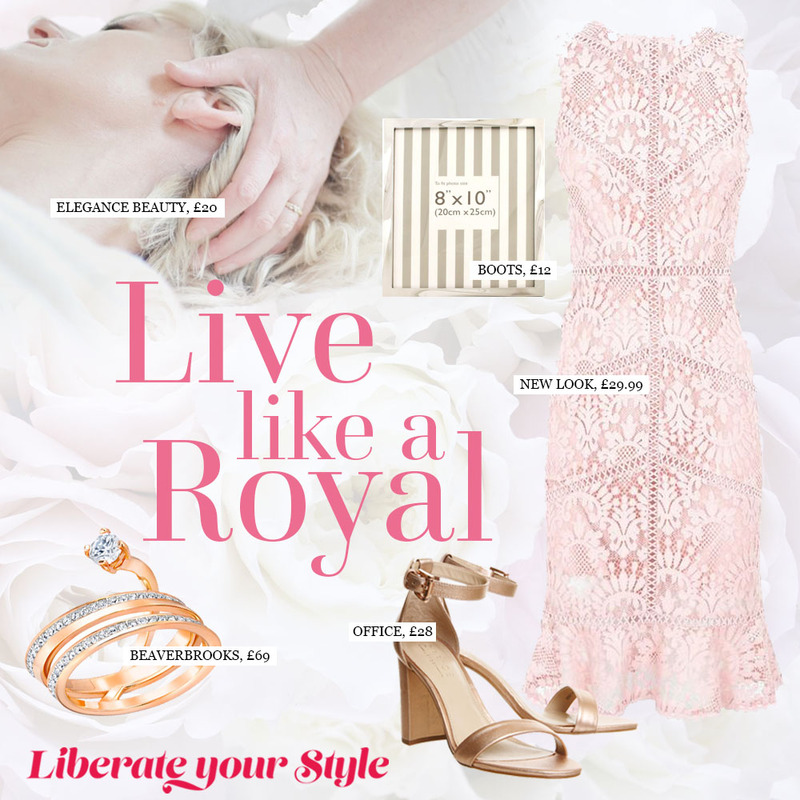 We’re on hand to save the stress ahead of the main event with over 100 stores to make you feel royal ready.